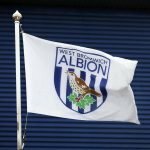 A much changed West Bromwich Albion lineup welcomed Wigan Athletic to The Hawthorns for today’s FA Cup third round tie. 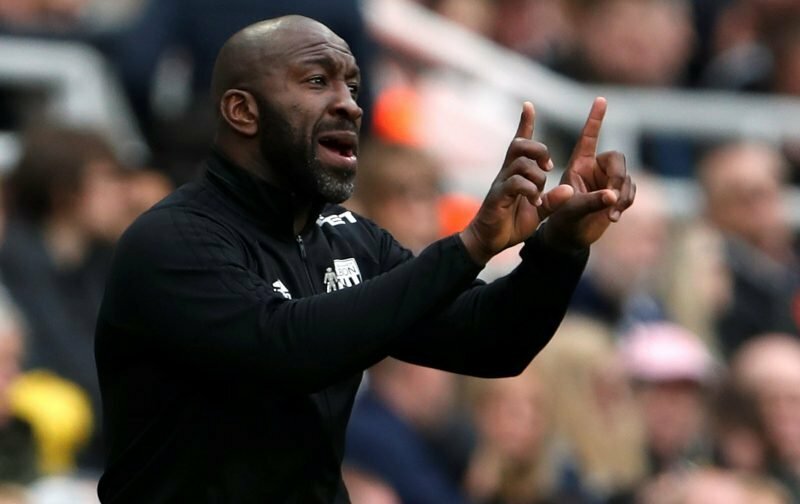 Head coach Darren Moore gave plenty of Championship regulars a break for this one, and there was certainly a more youthful feel to the starting eleven he selected as we took a break from second tier action and our promotion battle. Darren praises our youngsters after today's @EmiratesFACup triumph… ???? Bakary Sako opened the scoring on the day as he gave us a 1-0 advantage in the 31st minute of the first half and the squad would’ve gone into the halftime break in good spirits with the performance. We were unable to build on that advantage in the second period, but in keeping the clean sheet we gave ourselves a deserved, but narrow 1-0 victory to book our place in the fourth round draw which takes place next Monday. Speaking to the BBC following the fulltime whistle, Moore said of the tie.